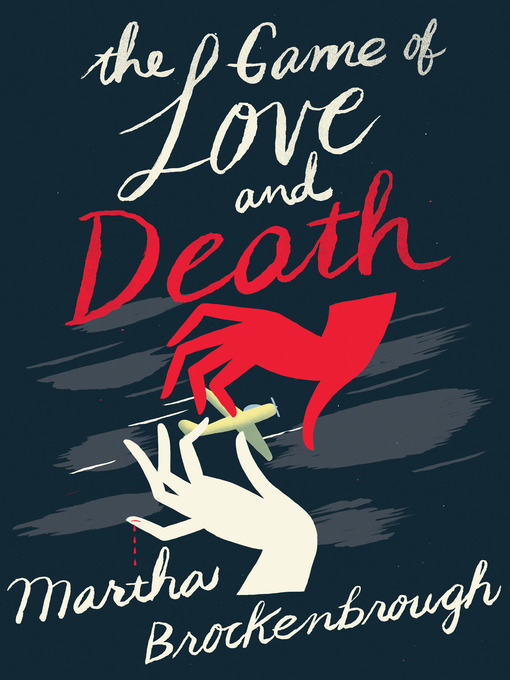 Love and Death, personified, are playing a game with two humans' hearts. They pick their players when the humans are infants, imprinting/weaponizing them to love or live bravely. Love is male and death is female. Their players are also male and female, and to further the binary white and Black. But they also have a lot in common--being orphans, having no living sibling, and being gifted musicians. Henry plays bass, and Flora sings. She's also a pilot, but that subtheme doesn't take on enough importance, except at the very beginning and end. It's 1937, so it's not something you gloss over about a Black teenage woman. According to Wikipedia, the book won many accolades, but I feel meh about it. I didn't care much about any of the characters, even finding them tedious.